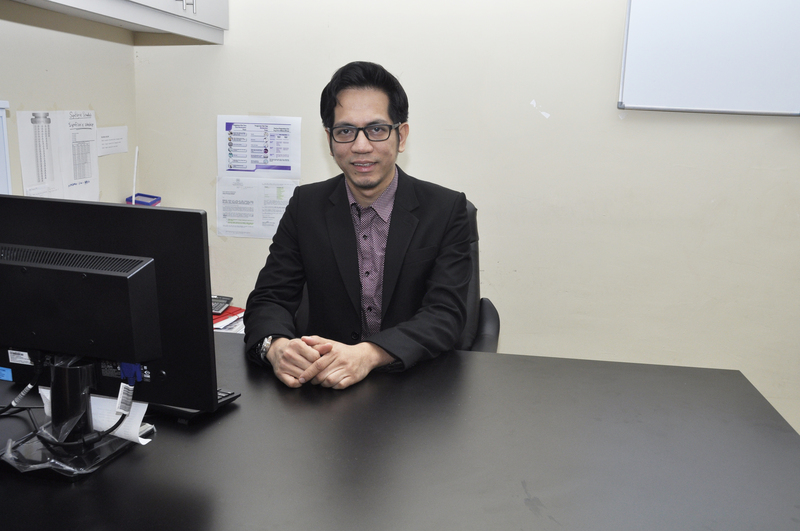 Dr. Zulhusni is a medical professional in primary healthcare, with special interest in occupational health and healthcare business development. A registered Occupational Health Doctor (OHD) with Master Degree in Occupational Health. 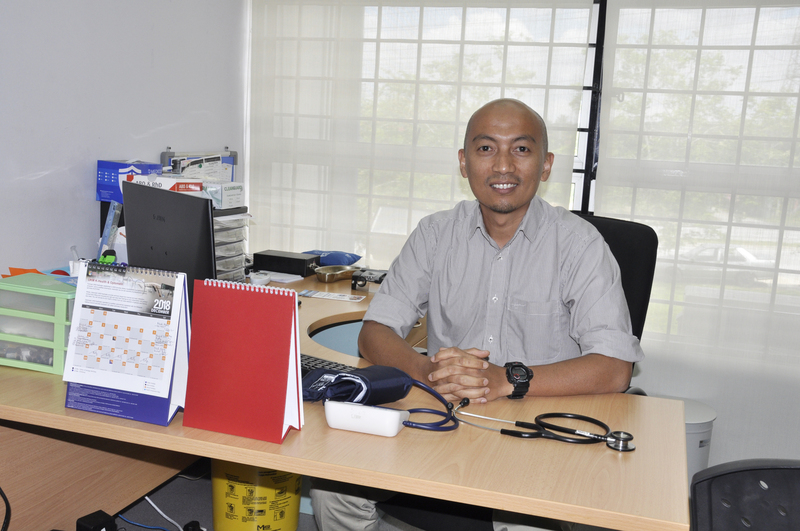 He has almost 10 years experience as medical professionals, in which 4 years were dedicated in managing and heading branches of General Practitioner clinics (Bangi Avenue and Putrajaya branches) under UKM Kesihatan Sdn Bhd and UKM Holdings Sdn Bhd. He had experience dealing with more than 50 companies especially in occupational services. His clients and portfolio including Panasonic Industrial Devices Malaysia, Sime Darby Jomalina, TNB Remaco, tenaga Nasional Berhad, GS Paper & Packaging, Halliburton Manufacturing, Pharmaniaga Manufacturing, WIPRO, POSCO and others. Dr. Jannatul is a medical professional with special interest in Obstetrician and Gynecologist. A registered Occupational Health Doctor (OHD). 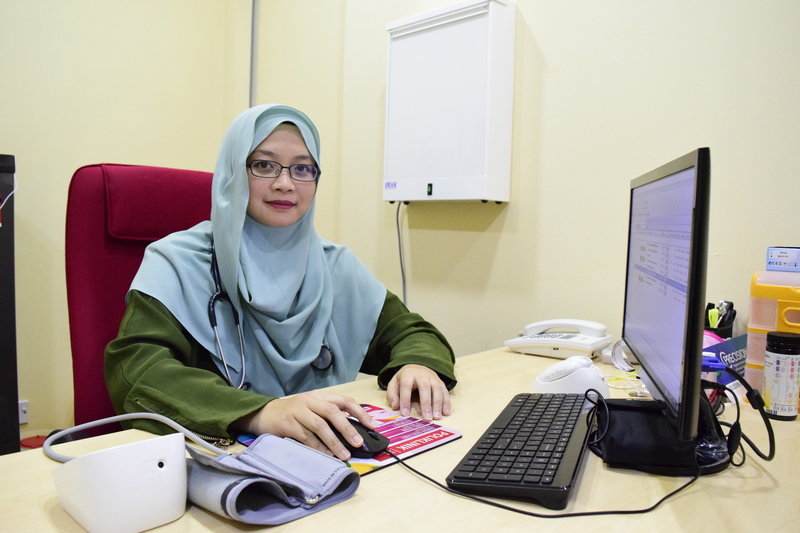 She is managing and heading a branch of General Practitioner clinic (Seremban 2) under UKM Kesihatan Sdn Bhd and UKM Holdings Sdn Bhd. Her services include Antenatal Checkup, Pap Smear and Antenatal Care (Transabdominal Scan and Transvaginal Scan). Dr. Mohd Faizal is a medical professional in general surgery and primary healthcare, with special interest in primary care. He has almost 9 years experience as medical professionals, in which 3 years were in general surgery; and 2 years in emergency and trauma. As of now, he is managing and heading a branch of General Practitioner clinic (Bandar Baru Bangi) under UKM Kesihatan Sdn Bhd and UKM Holdings Sdn Bhd. He had performed surgeries in Surgical Trauma Cases, including emergency intubation; Short Line Cannulation; and all Minor Injury, such as Laceration and Abrasion, Burn Management, Wound Debridement, Circumcision, Appendicectomy, Hernioplasty, Herniotomy, Orchidopexy, Saucerization, all type of Incision and Drainage, Seton Incision, Haemoroidectomy, Banding of Haemorrhid, Excision of Breast Lump, Mastectomy, Hemithyroidectomy, OGDS and Colonscopy, Perforated Gastric Ulcer Repair, Emergency Laparatomy, Colostomy, Tracheostomy, Chest Tube, Suprapubic Catheter (SPC). Dr. Shahira is a medical professional with special interest in primary care. 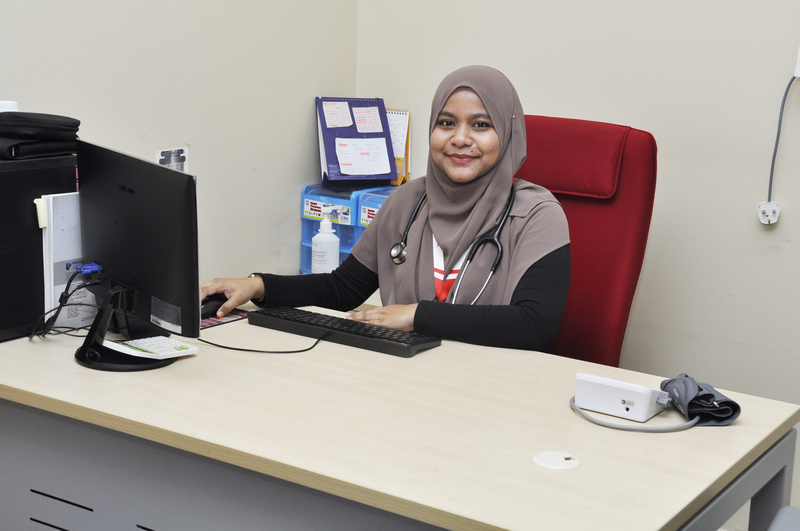 She is managing and heading a branch of General Practitioner clinic (Bangi Avenue) under UKM Kesihatan Sdn Bhd and UKM Holdings Sdn Bhd. Her services include Antenatal Care (Transabdominal Scan and Transvaginal Scan), Contraception and Basic Fertility.